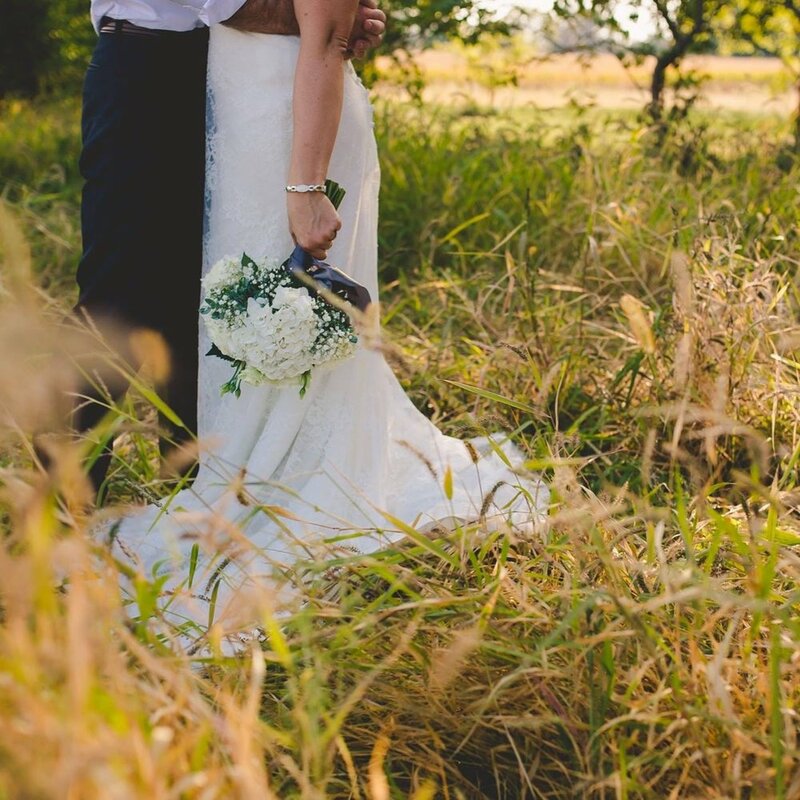 Celebrate the charm and tranquility that Mapleton Barn has to offer. Complete with original barn boards and exposed beams, this nearly 100 year old structure is the rustic backdrop for your vision. 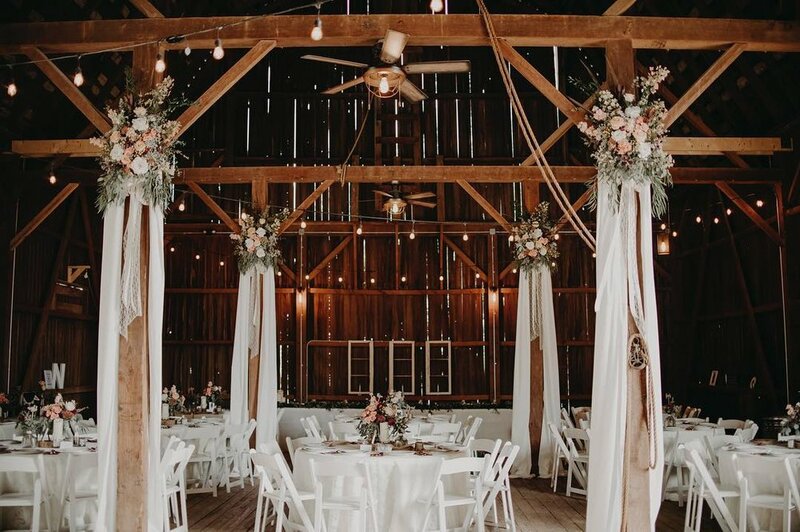 From unique country weddings to memorable family celebrations and corporate events, Mapleton Barn provides a charming atmosphere for you and your guests to gather and celebrate. 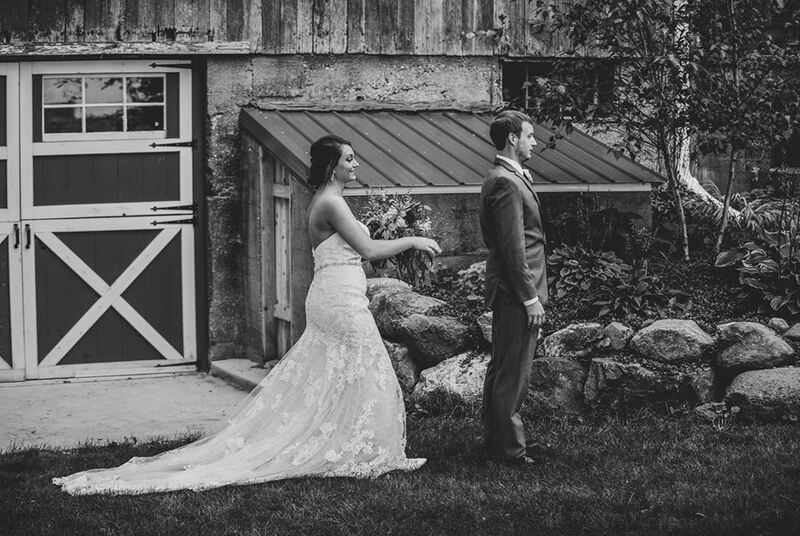 Less than an hour from Milwaukee, and nestled in the heart of Lake Country, Mapleton Barn has access to a wide variety of caterers, entertainment, and accommodations without compromising a rustic setting. Rich with natural beauty, Mapleton Barn balances old-world charm with modern convenience.